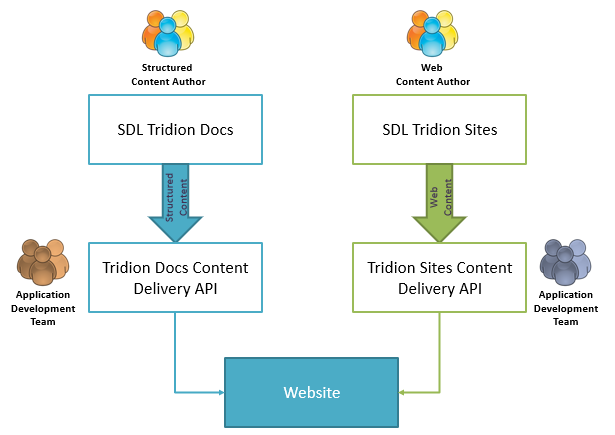 The release of SDL Tridion DX suites allows integration of SDL Tridion Sites 9 with SDL Tridion Docs and facilitate a “Content Mashup” of web and structured content together in a web application. 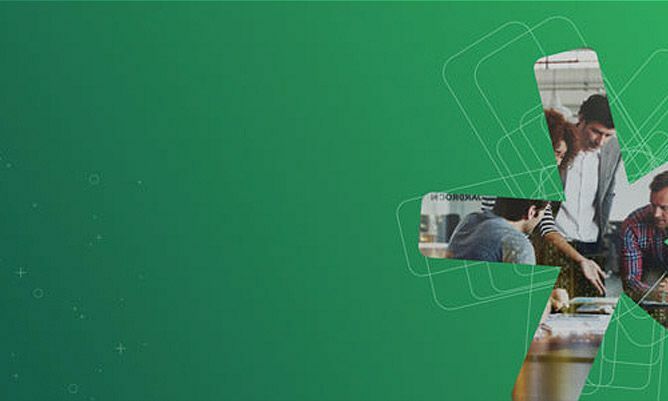 In this Content Mashup, content authors create and manage the content in the Content Manager of both products, but publish it to a single Content Delivery environment, from which the content published from SDL Tridion Docs as well as content published from SDL Tridion Sites can be fetched and displayed together. 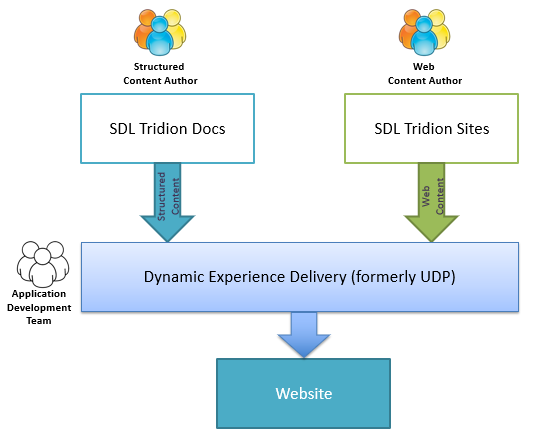 The Content Authors for SDL Tridion Sites 9 and SDL Tridion Docs create and manage the content in their respective content manager application. The GraphQL based “Public Content API” can be used to query this shared data store regardless of the origin of the content.